Israel is an amazing destination with an unique juxtaposition of ancient history and modern innovation. It is an extemely exciting and special place to visit and learn about. Our company was established specifically to bring tours to Israel. 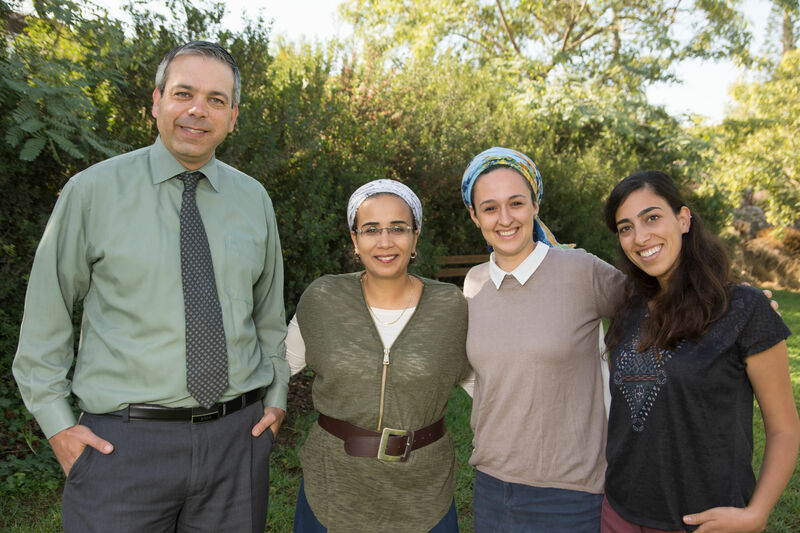 We are not merely a "business" but more correctly a ideologically-driven organization primarily working to bring groups that wish to become identified with Israel and the Jewish people with a strong emphasis on visiting the regions of Judea and Samaria. We also arrange professional tours, specifically agricultural tours, and have contacts with many industry professionals who can give great insight into these industries. We offer an opportunity to link up our customers to local Israelis who can enhance their trip and allow them to get to know Israel on a more personal level. Every tour is tailor-made to suit the needs of each individual group. Lipkin tours also offers bespoke Family Tours and Individual Tours. Affordable– We are not a regular tourist agency. A combination of believing in what we do and efficient management we try to keep your tour prices as low as possible. Innovative- The Land of Israel has much to offer. Our company plans and implements itineraries that combine the ultimate pilgrimage experience with visits to other important sites in Israel. Unconventional- Tours to Israel tend to skip certain areas in the land. we regularly visit important biblical sites on our tours such as; Hebron, Shilo and Mt. Gerizim. Caring– We understand that our clients are not regular tourists. They are believers who love Israel and the Jewish people. In our itineraries, you will have a chance to show your love and appreciation.